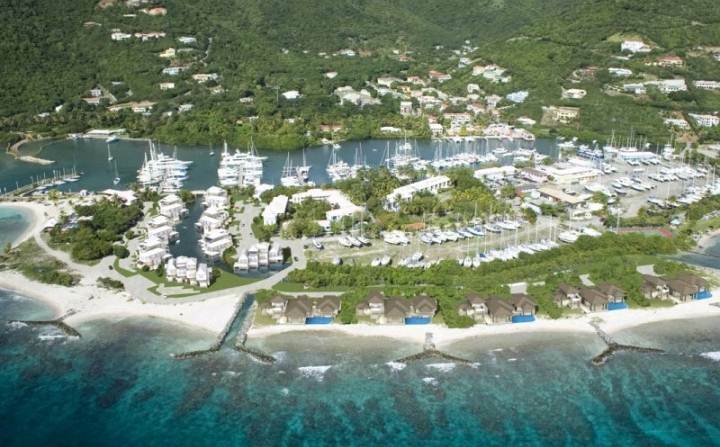 BVI Yacht Painters are located at Nanny Cay, Tortola and have been in the marine business since 1988, led by the experienced Eldred Williams. They continue to receive high recommendations for their outstanding finishes in Awlgrip applications and Alexseal Yacht Coatings, from touch up to entire hull and deck, both interior and exterior paint jobs. 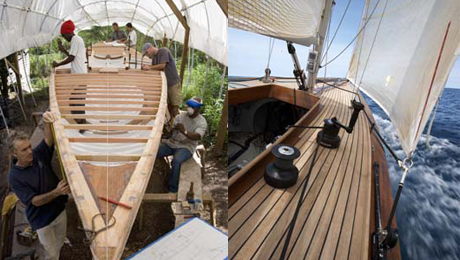 Their skilled craftsmen also offer varnish work, as well as osmosis treatments, fibreglass repairs & fabrication.